Perfect measurement is a best key for decorating a home and gives a perfect look. Without the right measurements, it’s impossible to decorate or improve the beauty of your room perfectly. Sometimes people get confused that how they measure the space of a home with which accessories and how to convert the size in cm to feet or feet to centimeter etc. 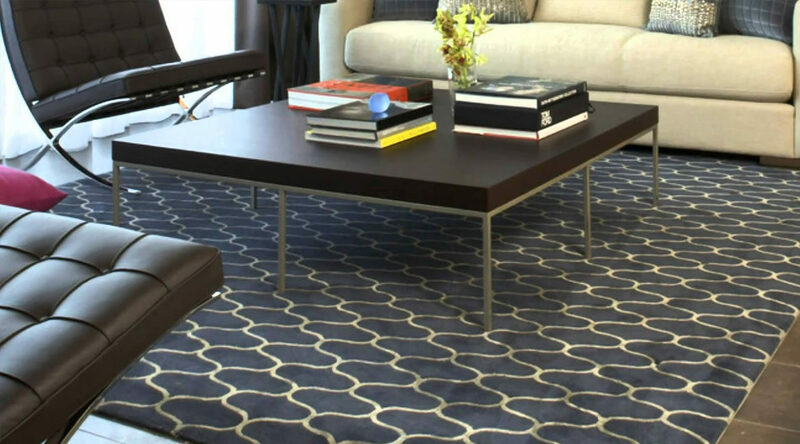 Find some important measurement accessories which you can use for the measuring the exact size of your surface and purchasing the exact size carpet for your home. 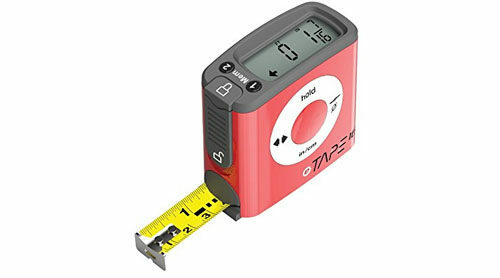 A) Brief idea about measuring tools: –Find the brief idea about distance or size measuring tools. 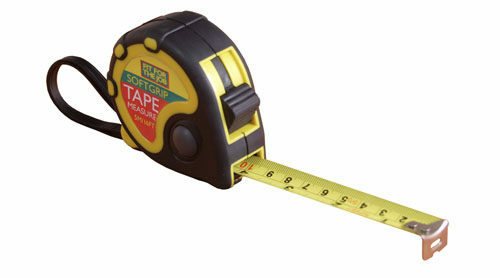 1) Retractable tape: – This tape is the most commonly used measurement tool. The size of this tape is 25 foot. The hooked end is tipped over an object for measurements or pressed against the end of the tape for internal measurements. 2) Digital tape: – This is the extraordinary measurement tool. It starts to count the length when you lock the tape once in a place and measure from primary point to secondary point and display the size on the screen of digital tape. This is more expensive than retractable tape. The digital screen display measurement in US customary. 3) Long Tape: – This tape used for the long measurements such as more than 25 foot. The flexible tape is housed on a reel inside a protective casing. This tape is rolled into a circular shape. B) How to measure a space: –. 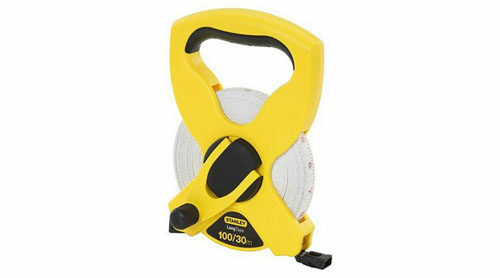 If you want to measure any box type accessory then place the tape measure inside the space of the box. Note the reading at the point where the tape enters the tape measure case. Measure the length of the case, and then add the two measurements. c) How to improve the beauty of your home: –After finding the exact size of your surface, you have to know about basic measurement rules of decorating accessories. 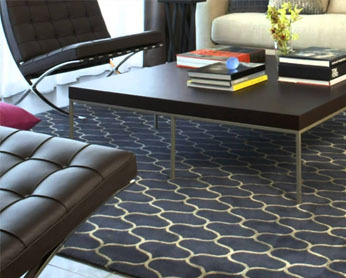 1) The distance of coffee table in Living room: – The distance of coffee table from the sofa should be at least 15”. 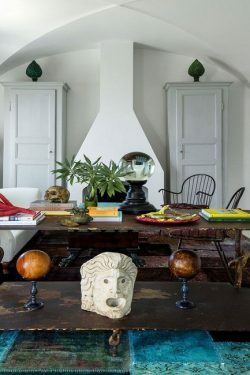 2) Hanging hand painted arts: –This is the most popular way to decorate a wall. When you are going to hang wall painting then it should be 56” to 60” from the surface of your room. 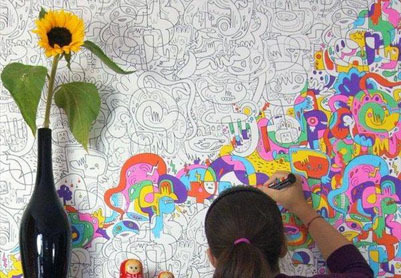 So people can clearly see the pattern and feel the specialty of wall paintings. 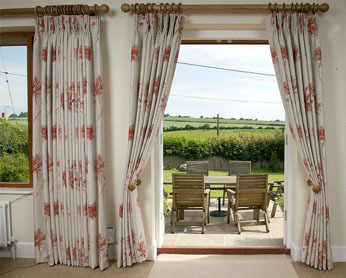 3) Hanging Curtain: –When you are going to hang a curtain, the length of the curtain should be enough to 1-3″ of overlap on either side of your window. For height, you can hang it 4” from the top of your window but if you want your windows to look wider or taller. To create the illusion of height, you can take 4″ standard, but don’t exceed 8″ otherwise it will look awkward. 4) Place a handmade carpet: – This is most important to take a perfect size carpet according to the space of your room surface. 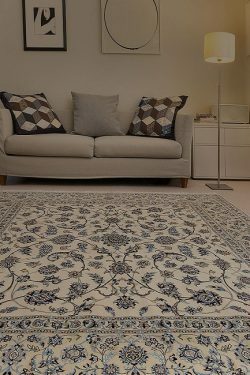 You can use a large size handmade carpet for a large room and medium size carpet for the living room, dining room and bedroom and small size carpet for kitchen, bedside and an entry way as well. 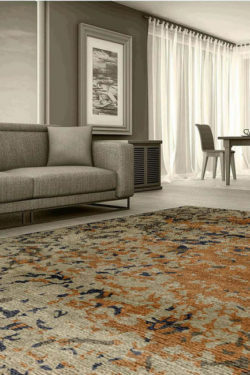 Make sure that the size of carpet is a little bit smaller than the size of free space otherwise carpet may fold at the corner and this will destroy the beauty of carpet. These above points you can follow for giving a perfect look to your home using these above measurement tools and decorating ideas.